These classes have been specially designed, for over 20 years now, to help you obtain the best possible puppy/dog! 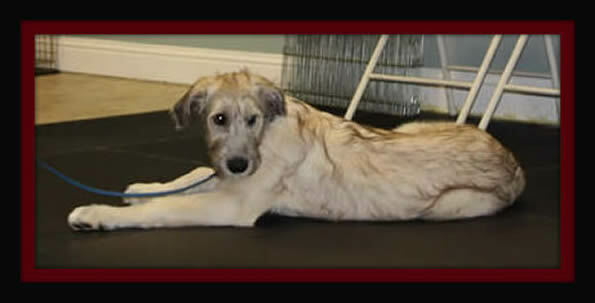 The early months of life are crucial to your puppy's development, both physically and mentally. 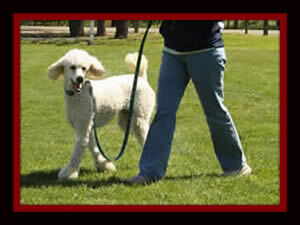 Classes focus on teaching puppy/dog owners positive methods of getting the behavior they want. Methods are humane methods based on science. 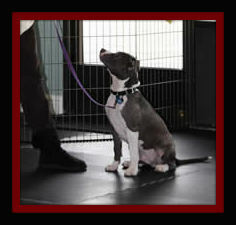 Goal is creating a quality bond between puppy/dog and owner, as well as having a future well trained dog they can enjoy. Clients will be using a Reward Mark/Marker Word and an Non-Reward Marker Word for training/clear communication. For those interested, Clicker Training is encouraged and welcomed! We love the Karen Pryor I-Click Clickers. Terry Ryan also offers nice Clickers. We have Clickers offered for sale in our Student Store. We have blinds we utilize/set up to help puppies/dogs succeed in Class (barking puppies/dogs and shy puppies/dogs for example). Goal is to best set up for success. The blinds are our friends! Copyright 2010-2018 The Right Steps and Cindy C. Smith. All rights reserved.